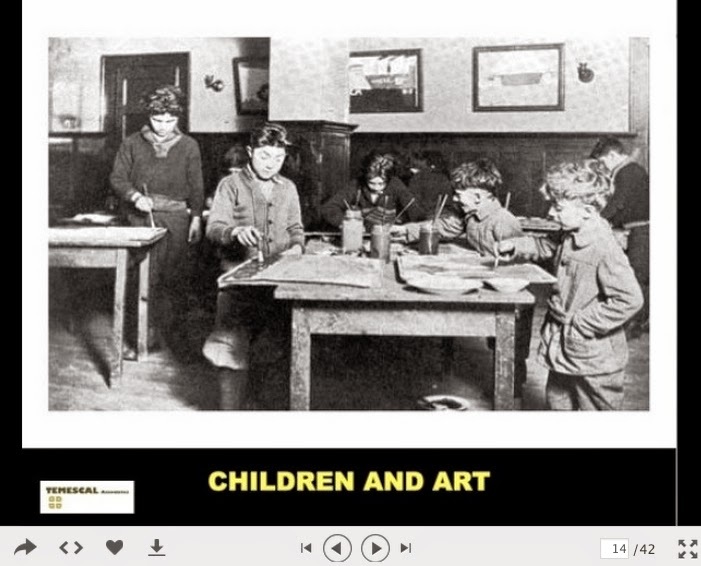 Learning In Afterschool & Summer Blog: A Long History of Afterschool in America: Who Knew? A Long History of Afterschool in America: Who Knew? Last month, many participated in a national campaign to raise awareness among outsiders of the valuable contribution of afterschool programs in the Lights On celebration. However, it is important that insiders - aftereschool leaders and workers - know that afterschool has deep and colorful roots in American history. It is a unique institution and every afterschool leader and worker should be literate on its history. For more than two decades, I have been creating and delivering PowerPoint presentations to afterschool stakeholders across the country. 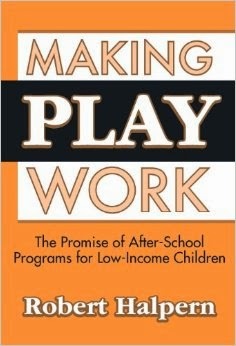 The most popular presentation, regardless of attendees, was a history of afterschool inspired by a book, Making Play Work by Robert Halpern. After every presentation, youth workers and program leaders came up to me to say things like, "That was great! It's good to know that I belong to something larger than just an afterschool program - I am participating in continuing the long history that we learned about. Who knew?". The people who were most energized were young afterschool workers! 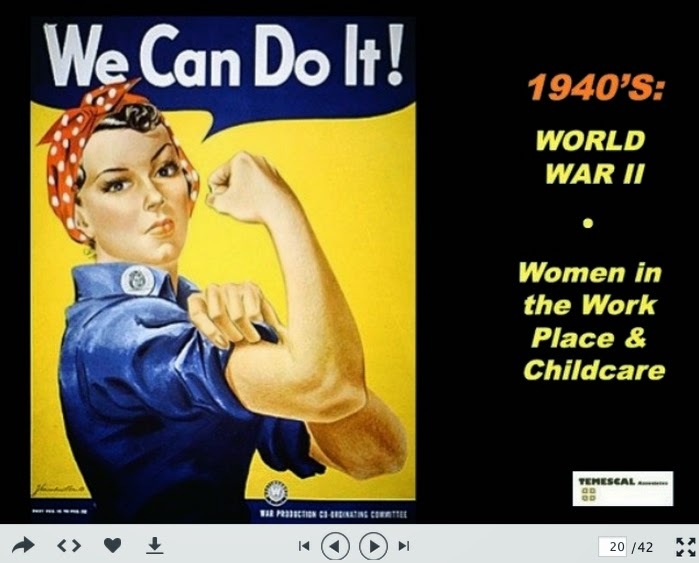 I recently placed these History of Afterschool slides on the web-based Slideshare, which have attracted over 500 views (see 3 of the slides above). You can also access the narrative here. I urge you all to read Robert Halpern's book and to share these slides and narrative with program staff and other afterschool stakeholders.